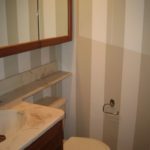 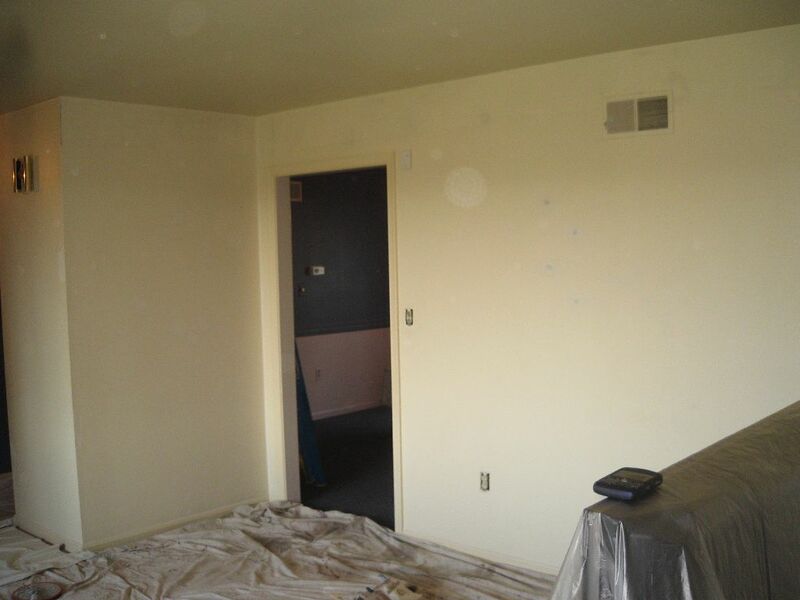 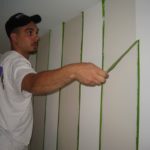 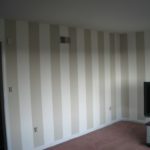 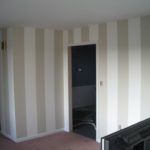 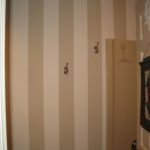 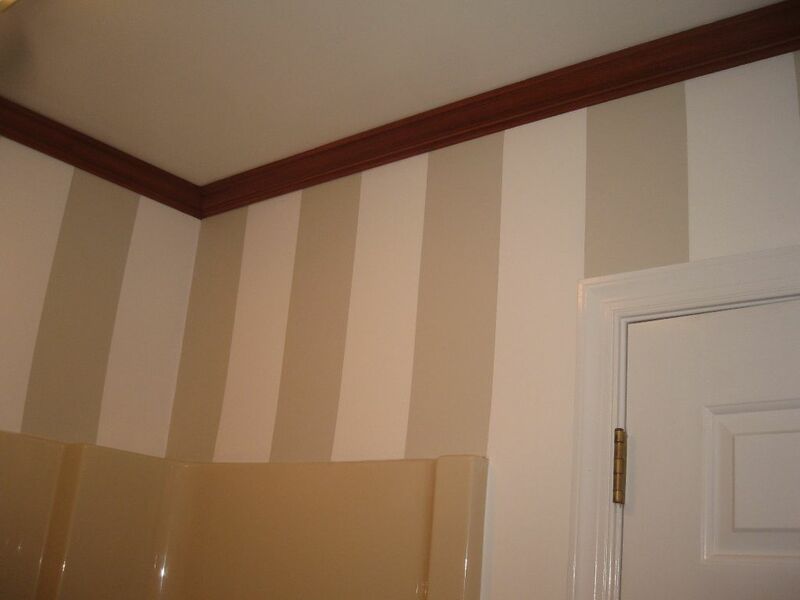 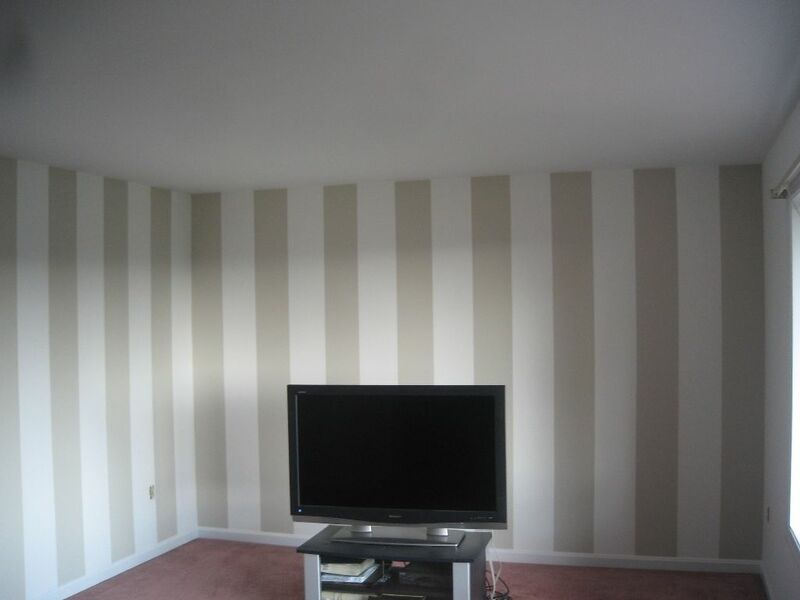 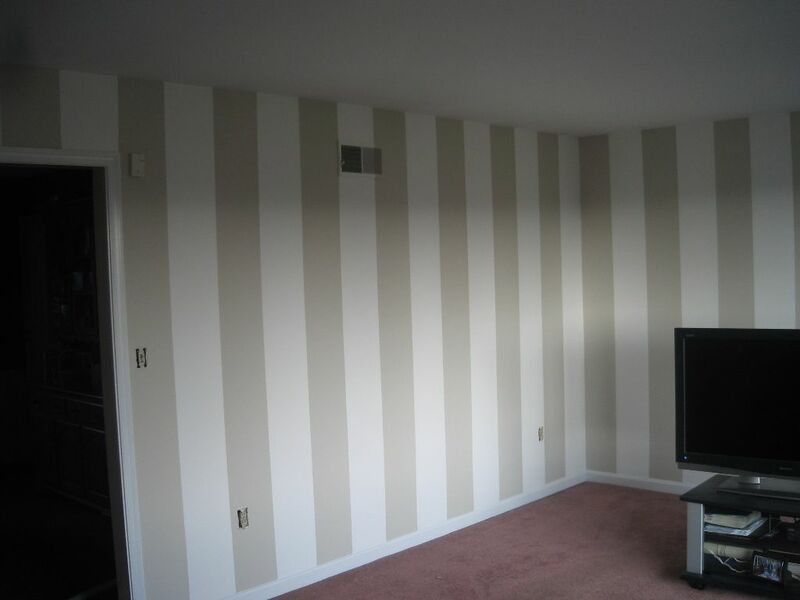 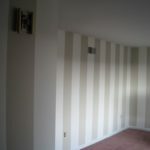 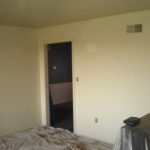 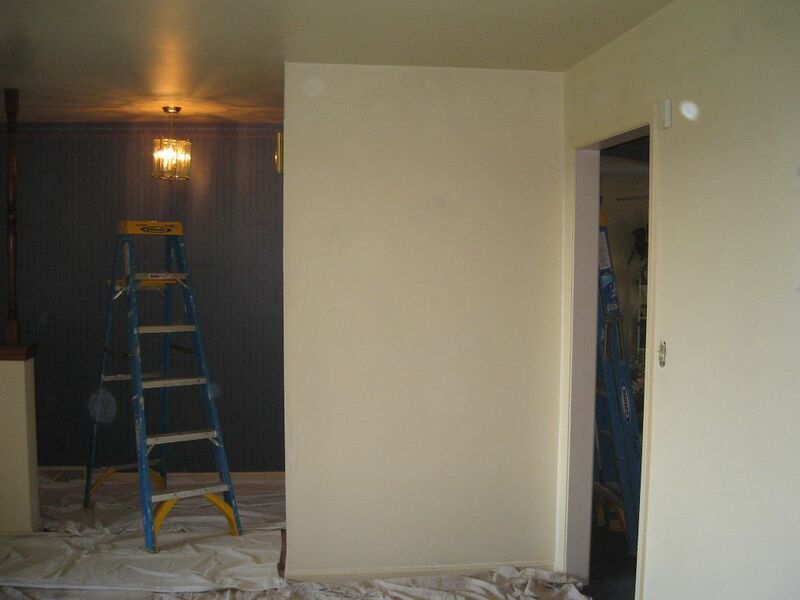 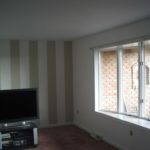 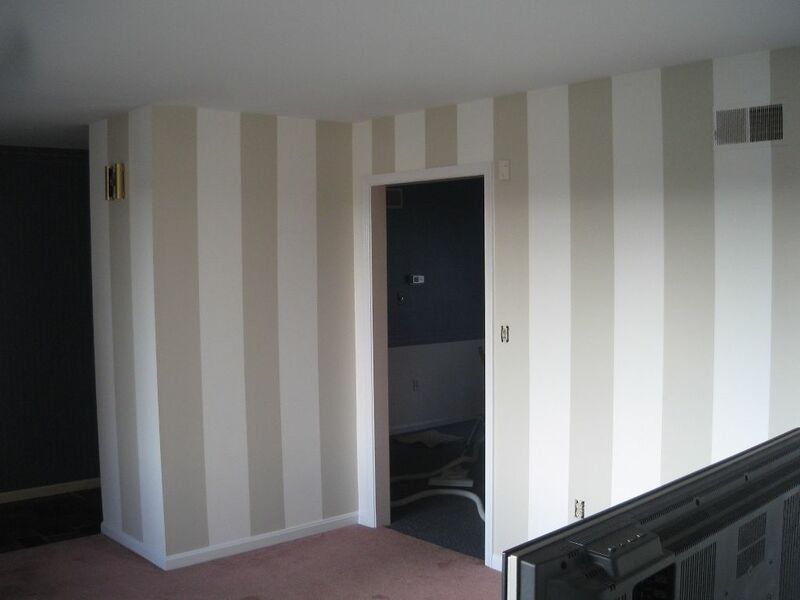 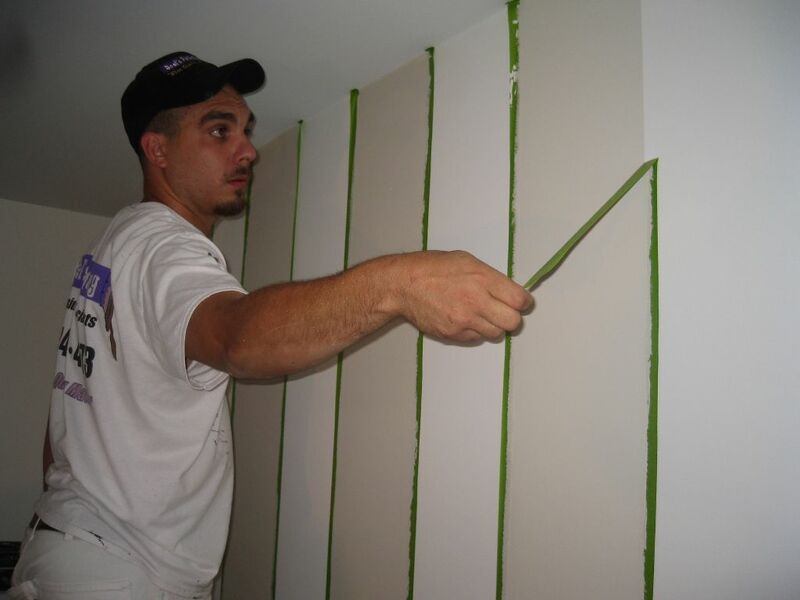 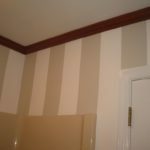 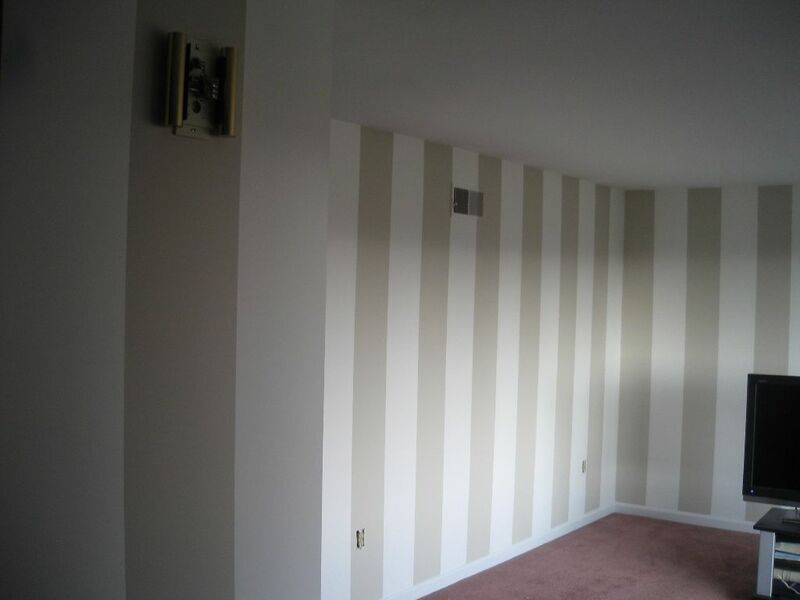 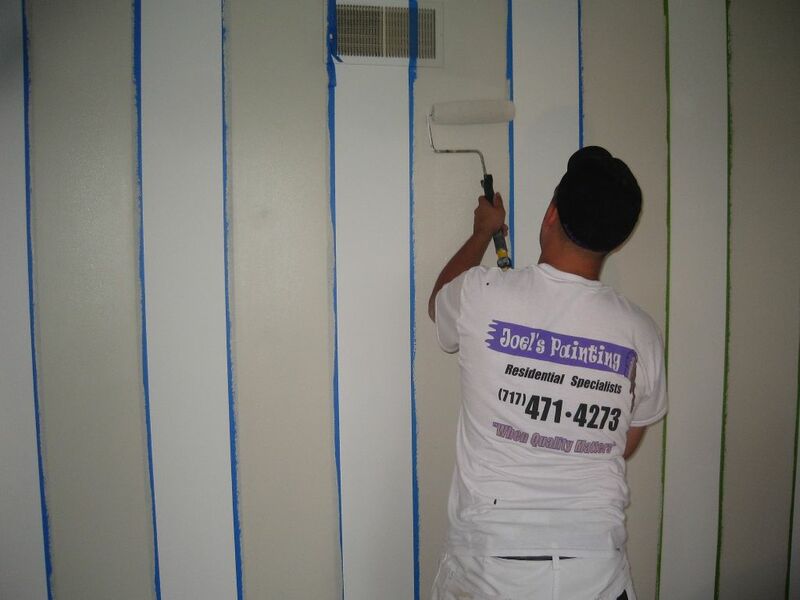 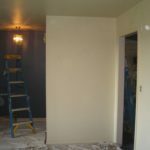 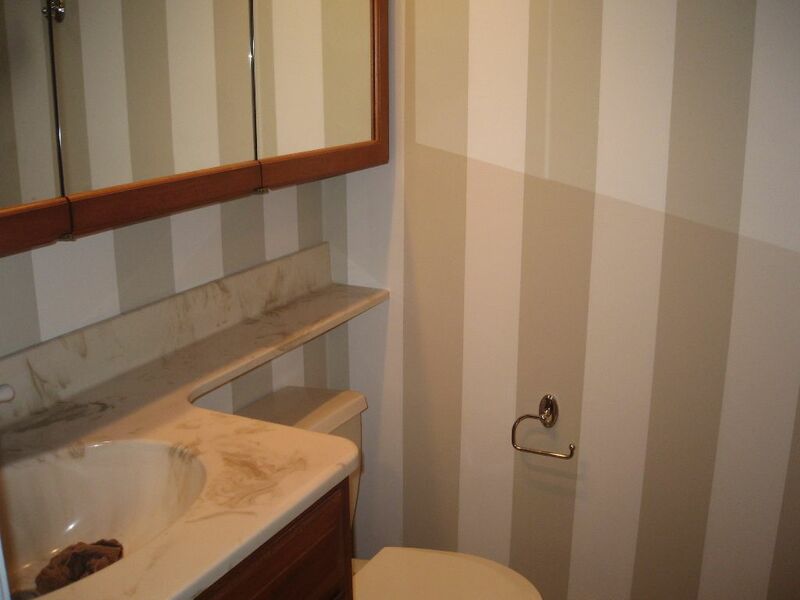 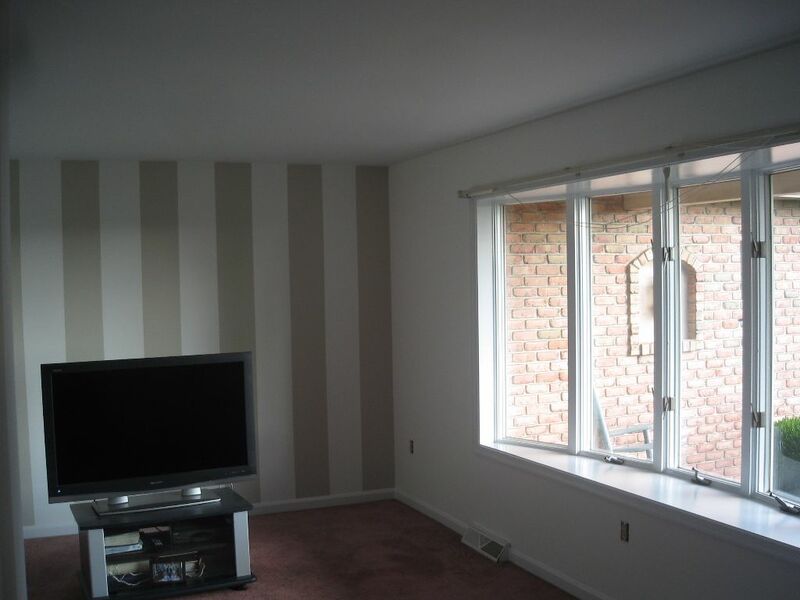 If your looking for a new way to spice up a room, wall paper striping may be the thing for you. 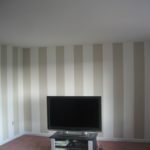 The good part it’s not wallpaper, so no messy removal or hanging. 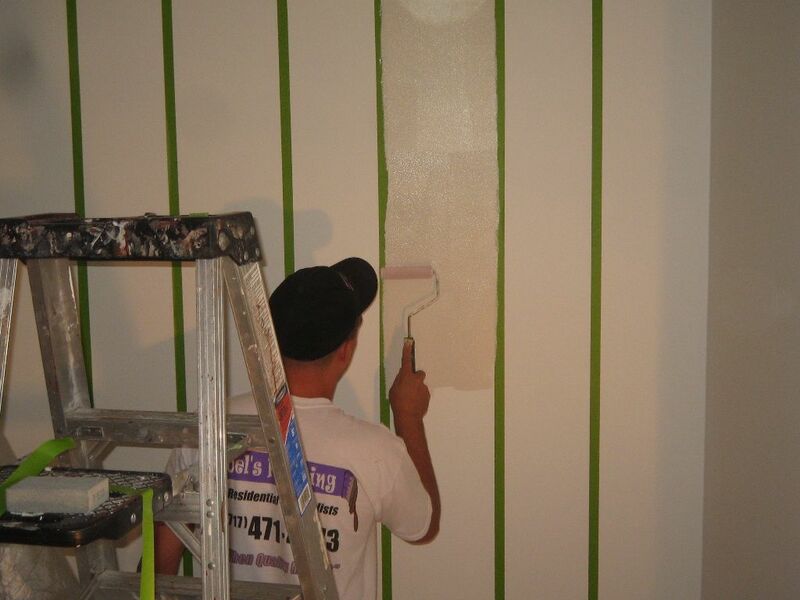 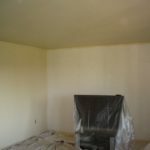 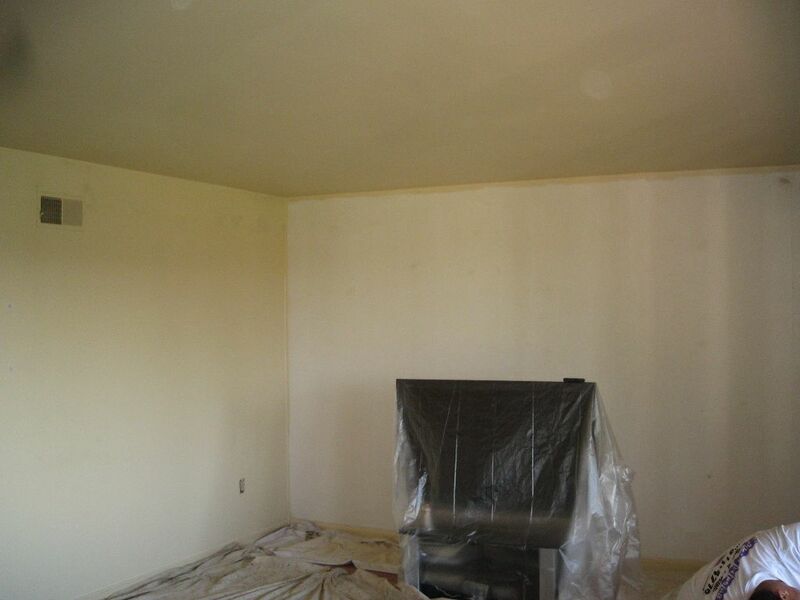 There are many different styles and colors that can be applied. 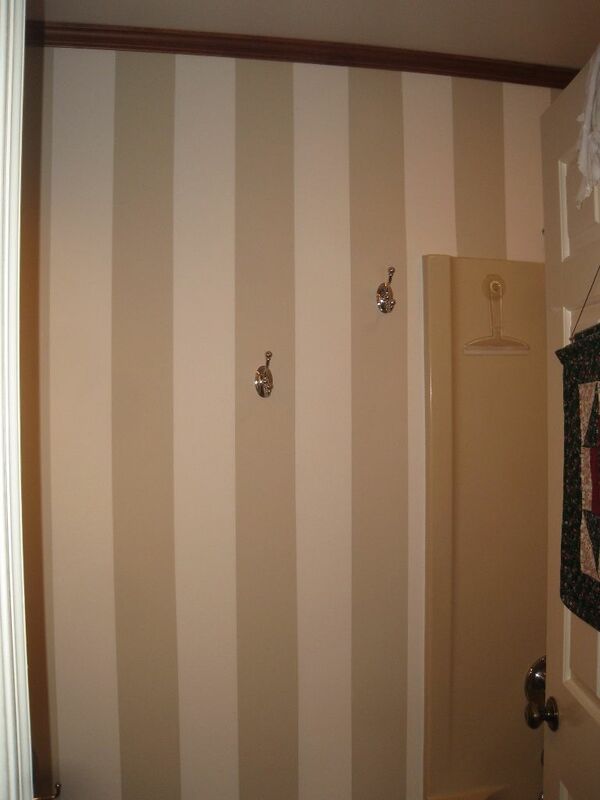 Take notice to the straight lines and no bleed.